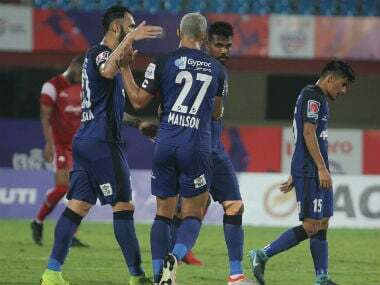 After three matches without a goal, Modou Sougou returned to the scoresheet for Mumbai City FC with an excellent performance. 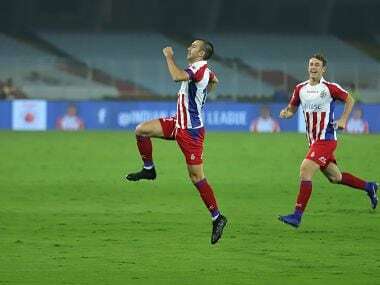 Here are all the live scores and updates from the ISL match between ATK and Mumbai City FC. 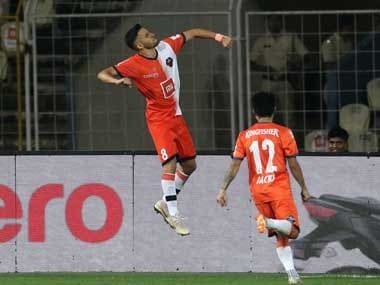 Catch the Live score and updates from the Indian Super League match between FC Goa and ATK. 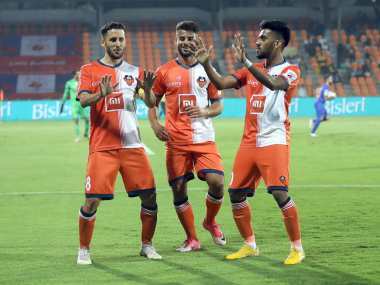 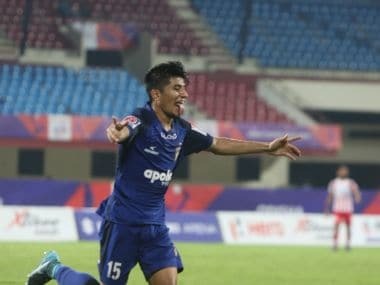 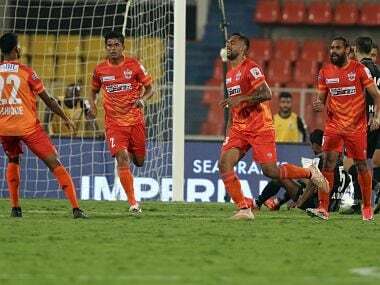 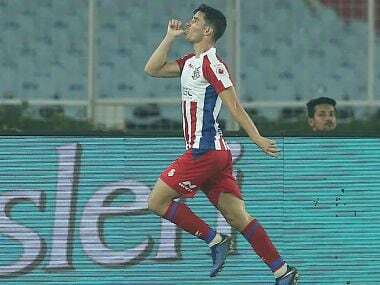 An engaging tie between FC Pune City and ATK ended 2-2, but play-off hopes for either side took a beating in the Indian Super League on Sunday.